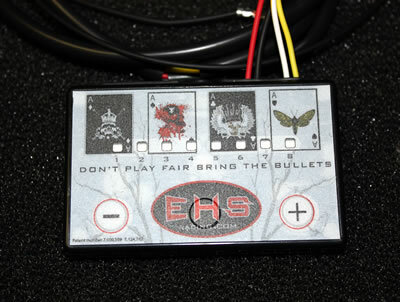 EHS Racing EFI Controller plug and play functionality, but still allowing end user adjustment and tun-ability. 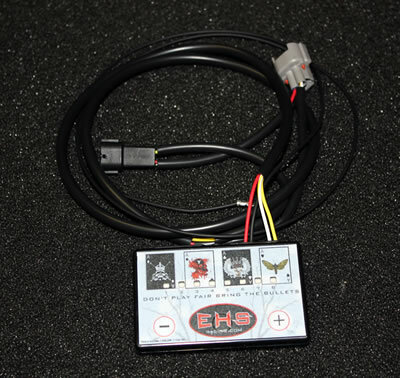 Work with the proven EHSRacing industry leading base maps for a superior tune from the get go, then you can still fine tune for your certain application. Our tuners have 6 modes of adjustment there are 3 zones for tuning fuel quantity and 3 zones for timing (when quantity zones turn on or off). These zones are initially configured in our base mapping that we do in house and you have limited adjustment room to make necessary changes for your certain application. 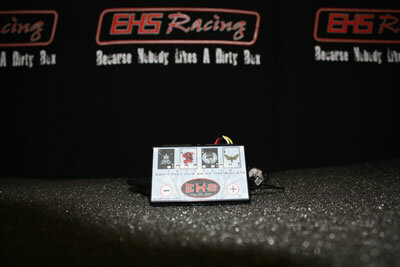 All our controllers are setup out of the box for our big 3 packages that we sell although we generally leave enough adjustment to tune for minor cam upgrades, bore size and stroke upgrades, porting, increased valves. But the changes are minimum certain controllers are tighter than others and the range of adjustment is reigned in. We find it more times than not that the end user for these style controllers wants plug and play functionality and when they have a chance to make too many adjustments, more times than not they make it run worse than the mapping we provide out of the box. This is the main reason we only leave tuning windows of what you will actually need to adjust. 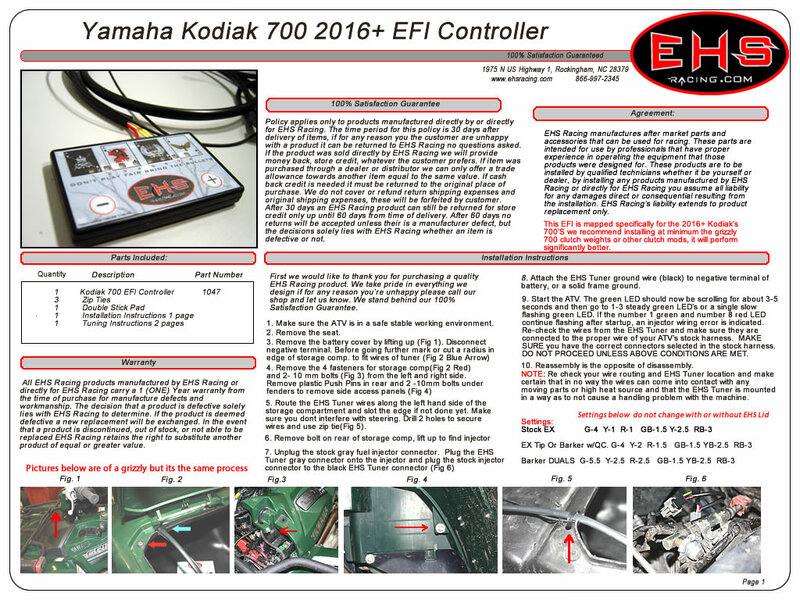 Every controller runs maps designed in house by EHS Racing don’t be fooled by the other company’s controllers with merely another sticker on it that all function the same. Significant testing goes into every controller and application and every application has different base mapping designed machine specific. When you want to deal with more than a secretary when it comes to your pride and joy EHS Racing is the only way to go we are leaders in EFI ATV tuning.